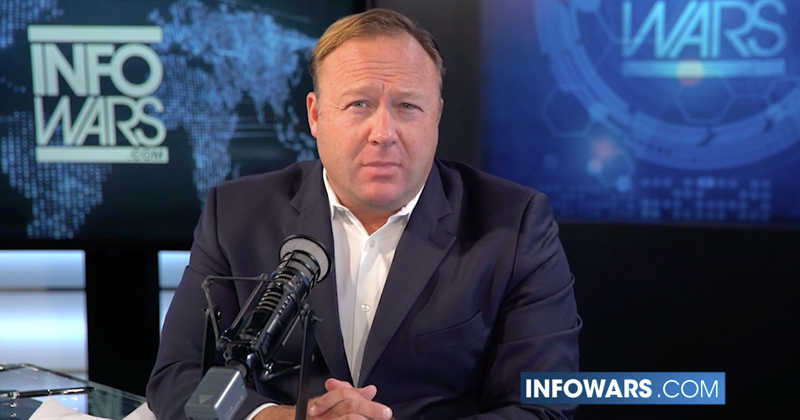 The parents of two children killed in a Connecticut school shooting in 2012 have filed defamation lawsuits against Alex Jones, the radio host of InfoWars, for allegedly making false statements about the incident. It has been alleged that Mr Jones made statements that the shooting, where 20 children and six adults died, was a “hoax” and that the complainants were actors. According to one of the complainants, Mr Jones accused him of lying about holding his son’s body and seeing a bullet hole in his head. The parents allege that Mr Jones’ false statements during his coverage of the shooting has caused a “severe degree of mental stress and anguish” and “high degree of psychological pain”. Mr Jones has defended himself claiming that he has is the one who is being defamed by the lawsuits against him. This isn’t the first time that Mr Jones has been hit with a defamation lawsuit. Last year he settled with yogurt company Chobani after he accused the company of “importing migrant rapists”. Earlier this month, Mr Jones was sued by Marcel Fontaine, whom Mr Jones accused of being the gunman in February’s Parkland, Florida, high school shooting. Radio hosts can influence large masses of people, therefore they need to be conscious of the information that they are disseminating. Any false statements may result in defamation suits filed against them as seen in the case of Mr Jones. If you have had statements made of you that are untrue and have caused you harm, speak to our defamation lawyers about your legal options. Call us on (02) 9261 4281. This entry was posted in blog, civil lawyers, defamation. Bookmark the permalink.